Our biomass boiler repair services cover all parts from grates to control systems. 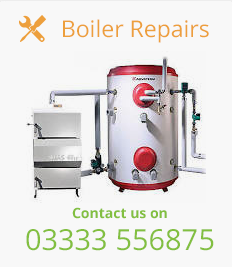 We have remediated a wide range of boiler types and models. 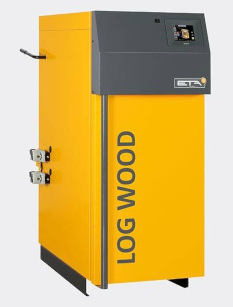 We are so familiar with all types of biomass boilers and installations and the many common modes of failure and inefficiency – that if you just give us a call to explain your situation – we are confident we can talk through how we are able to assist.